TaKeTiNa is a form of musical and personal learning within a group. It is suitable both for people looking for a playful contact with rhythm, as well as for musicians who want to deepen their rhythmic competence. TaKeTiNa offers both beginners and advanced participants a suitable challenge and at the same time, the necessary support to move on to the next stage of development. TaKeTiNa invites you to free yourself from the concept that rhythm is something you are either good or bad at. Development comes through the intensive sensual experience of one’s own body in movement. The participants are taken step by step through a process in which a deep musical self-confidence evolves. 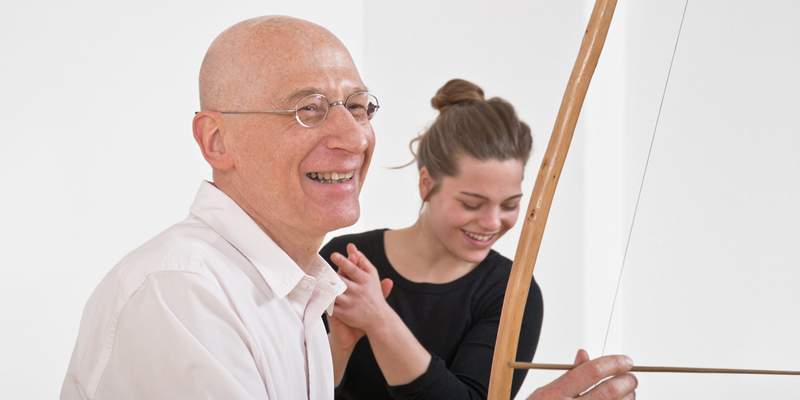 TaKeTiNa rhythm education was founded by Reinhard Flatischler in 1970 and continues to be developed by him to this day.